Find out which job is right for you. Canvass director: Running campaigns. Building people power. Are you a college graduate? As a canvass director with Fund for the Public Interest, you'll run a campaign office in one of dozens of cities across the country. You'll give leading groups the people power they need to win campaigns and make positive change. 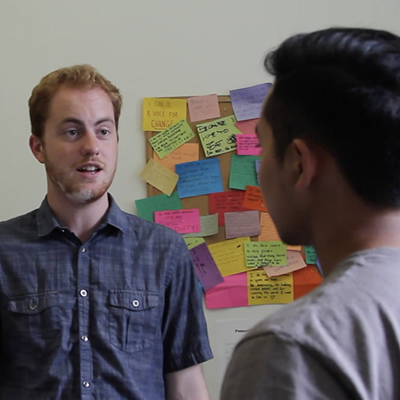 Canvasser: Making change happen, one conversation at a time. Are you good with people? As a canvasser, you’ll go out into communities, knock on doors and talk to people about the issues. You’ll raise awareness, build membership, and raise money for the organizations we work with. 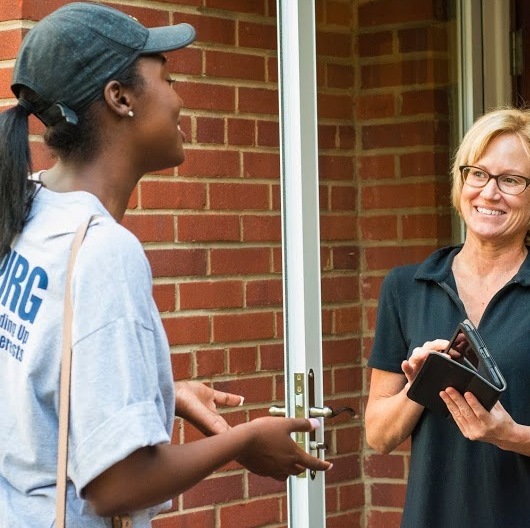 Canvassing is the heart of so many of the campaigns we work on, and canvassing positions are available all across the country. Telephone Outreach Project: Raising support. Building organizations. Our Telephone Outreach Project raises awareness and support for some of the nation’s leading environmental and public interest groups. And our callers are the people who make the phone calls and mobilize that support with activists across the country. 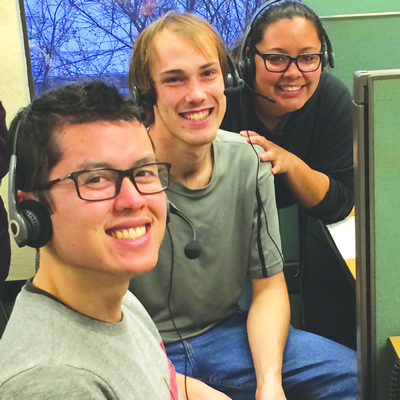 Telephone Outreach Project positions are available in Boston, Sacramento, and Portland, Ore.